PANASONIC × DIGITAL HOLLYWOOD 4K CINEMA PROJECT. 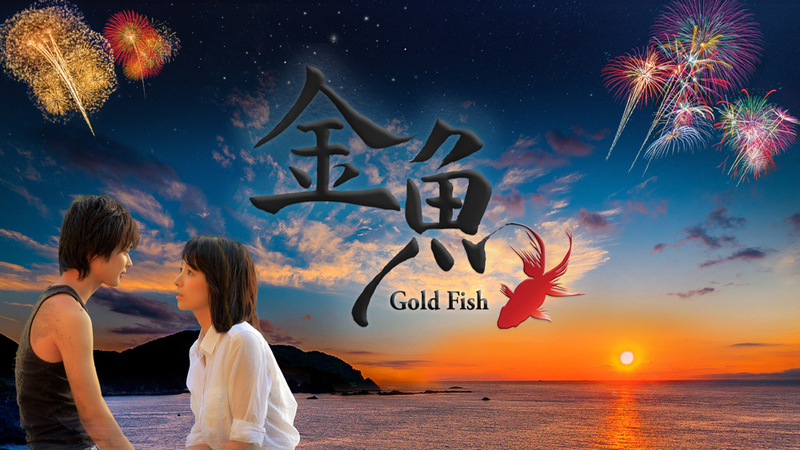 The Official home page of Goldfish is online. Please check it out. 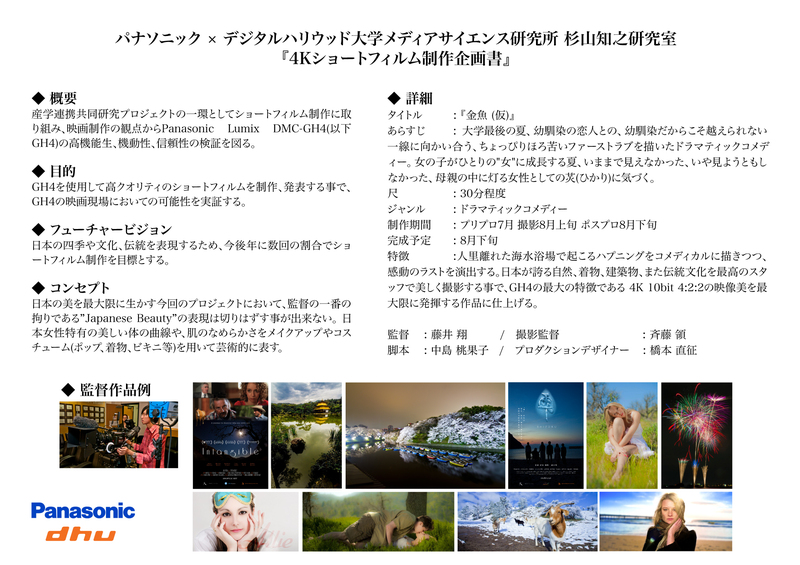 PANASONIC × DIGITAL HOLLYWOOD 4K CINEMA PROJECT. I'm shooting a love story film in this summer with Panasonic. will update more info soon. Thnkas! 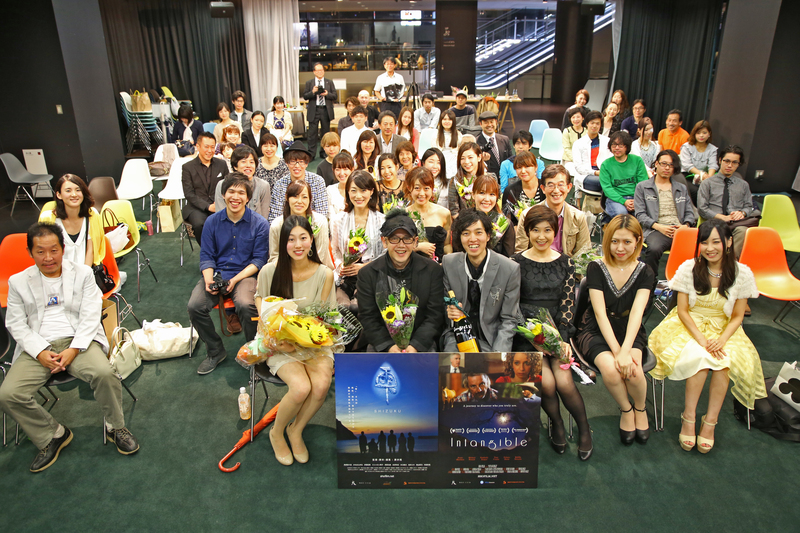 Thank you very much for those who came to the Screening at Shibuya Hikarie. More than 250 people came to the screening and workshop. 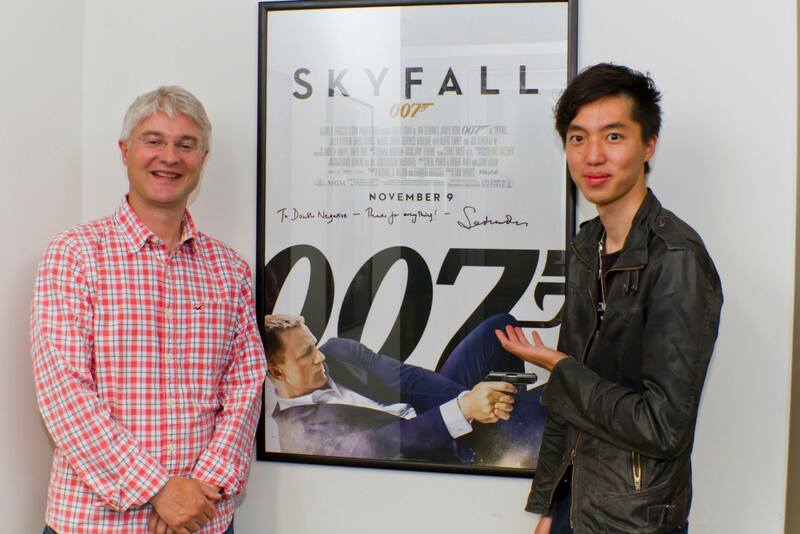 I hope you enjoyed the event. Here is the info for the Screening & Workshop Event at Shibuya HIKARIE. The date of the screening has been re-scheduled to June, 8th. 2014. We'll post more info soon. 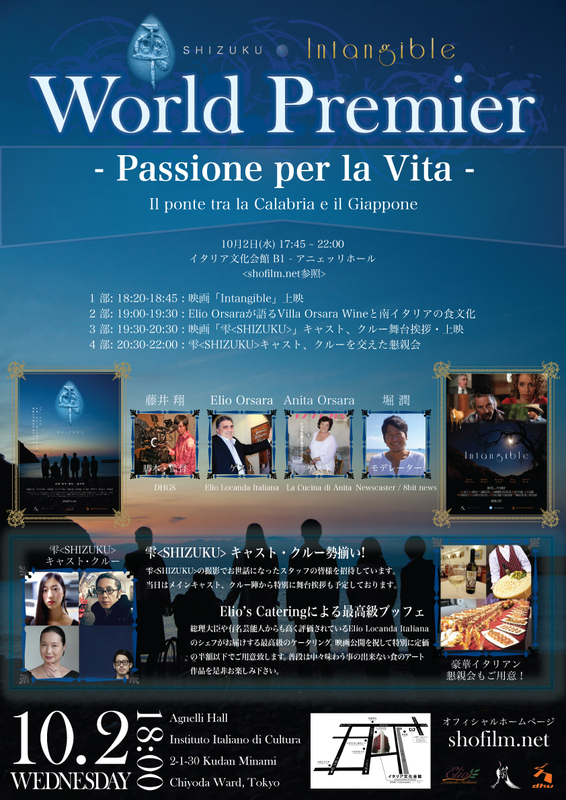 The special screening is canceled on June 15th. We will post the new date soon. Sorry for any inconvinience. 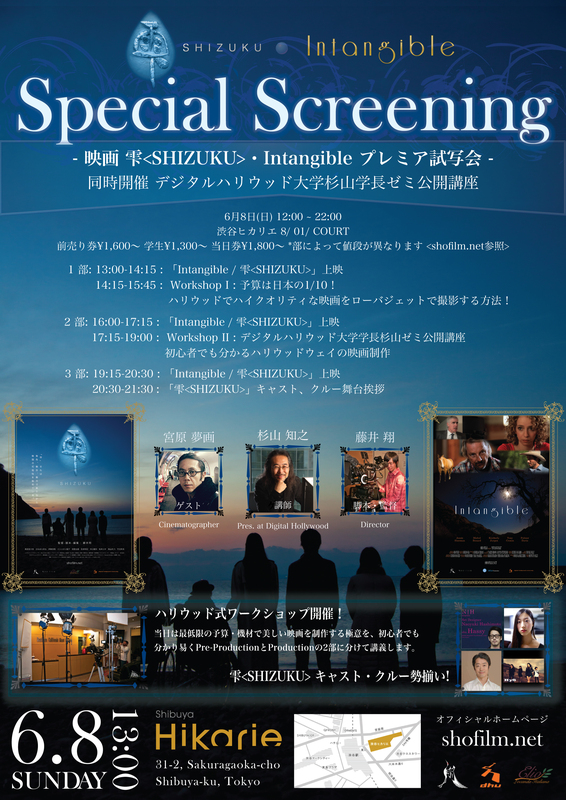 We're having "雫＜SHIZUKU＞ / Intangible Special Screening" at Shibuya Hikarie on June 15th, 2014. We'll post the info soon. There's a slight change of the time schedule. Please check it out and come a bit earlier. It might take some time at the reception. 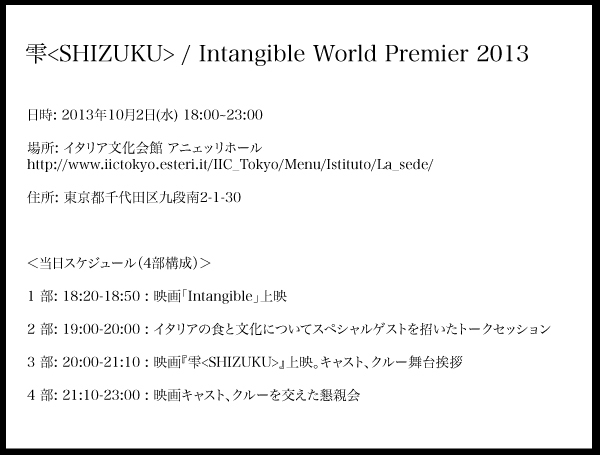 雫＜SHIZUKU＞/Intangible World Premier is coming up on Wednesday October 2nd! We'll keep on posted for more info! 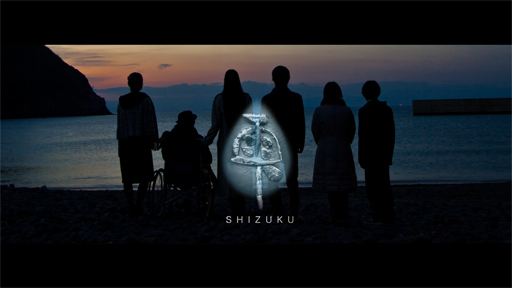 The Crowd Funding project has started. 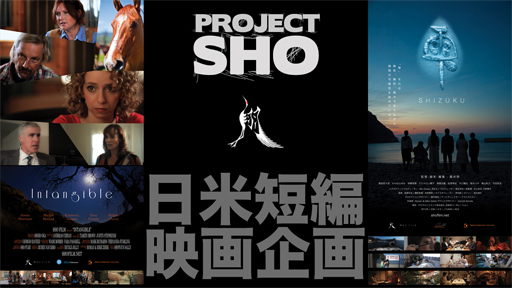 『Project SHO』Official Web Site has opened. 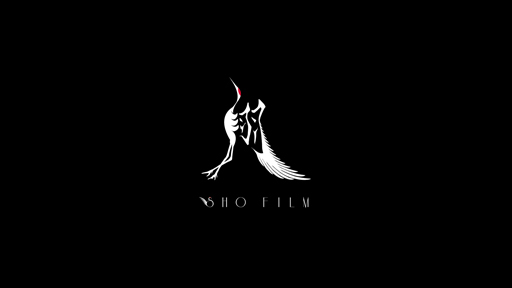 Copyright © 2013 SHO FILM. All rights reserved.